A new survey from Deloitte found that 40 percent of executives from the telecom, media and technology (TMT) space want to invest millions in blockchain research during the next year. Published Tuesday morning, the findings – included in a report from the Deloitte Center for Technology, Media & Telecommunications – form part of a wider look into how the technology could be applied to those business sectors. Roughly 59 percent say they think blockchain could disrupt their specific industries, and 29 percent of all respondents have “already joined a blockchain consortium,” according to the report. Further, overall interest in blockchain has grown as well, according to Deloitte’s findings. The firm predicted that revenue for blockchain companies would grow from $340 million in 2017 to as much as $2.3 billion by 2021. 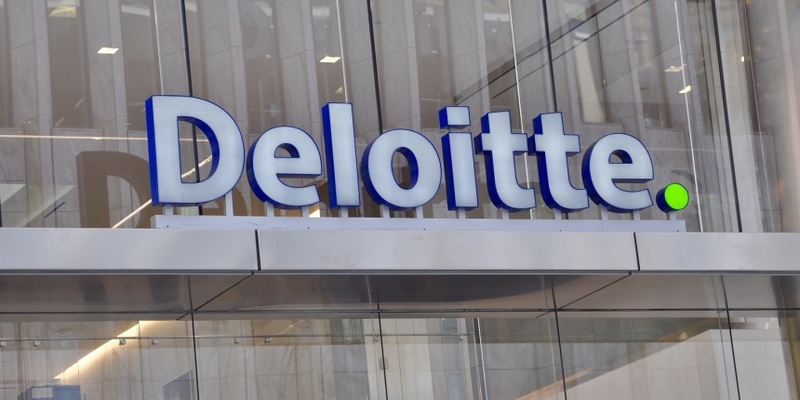 Deloitte’s report included other data points highlighting the interest on the financing side of things. In the first six months of 2018 alone, venture capitalists have funded blockchain startups to the tune of $1.3 billion. In 2016, developers produced 27,000 new projects, according to Deloitte.